We now have another bicentenary beer drinker among us. 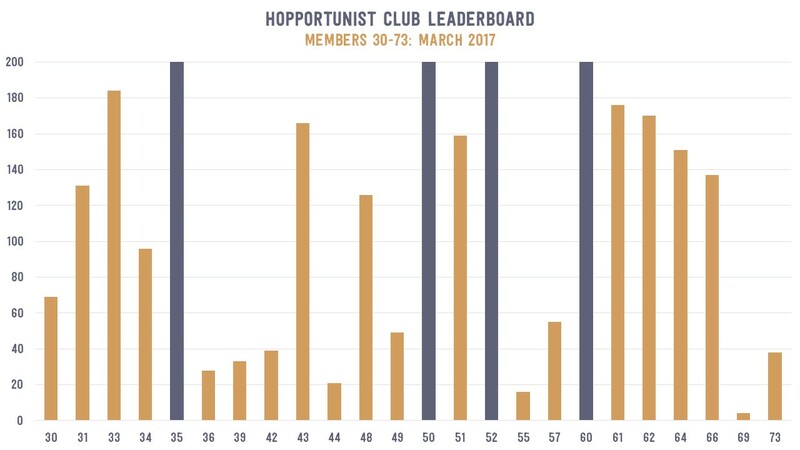 Member #4 did some work and added a whopping 33 unique beers to his total in March to join the ranks of greatness with members #35, #52, #50, and #60. Cheers to you, member #4! Check out the leaderboard charts below for a detailed look at March’s consumption. 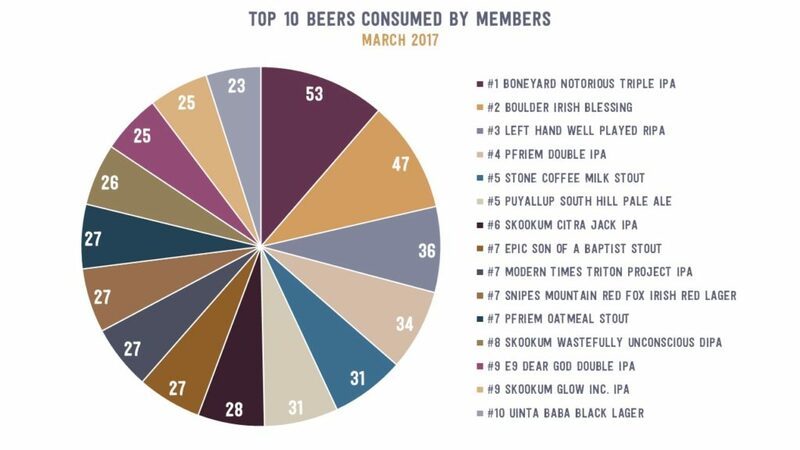 In a surprising twist, IPA’s did not dominate March’s top 10 most popular beers. Thanks to the St. Patrick’s Day drinking holiday, some lagers and stouts balanced out the IPA presence. Of course, there’s no beating Boneyard’s Notorious Triple IPA for the top spot, but Boulder’s Irish Blessing Stout was very popular among Hopportunists as well. 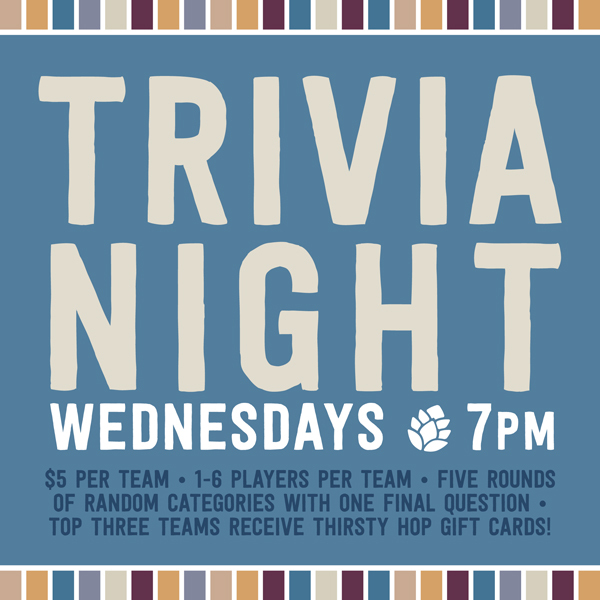 Check out the pie chart below for the complete top 10. 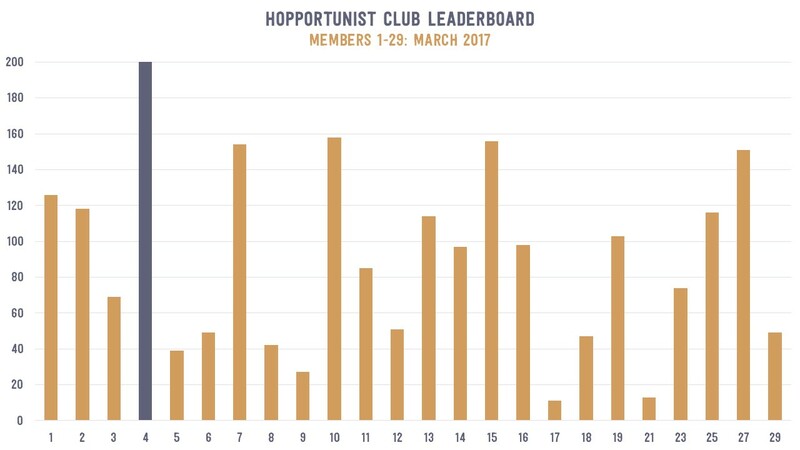 Overall, members have saved an average of about $140 with their membership and over half of all Hopportunists have already saved more than their membership fee. For the data geeks among you, click the link to interact with the data – Total Savings Workbook.